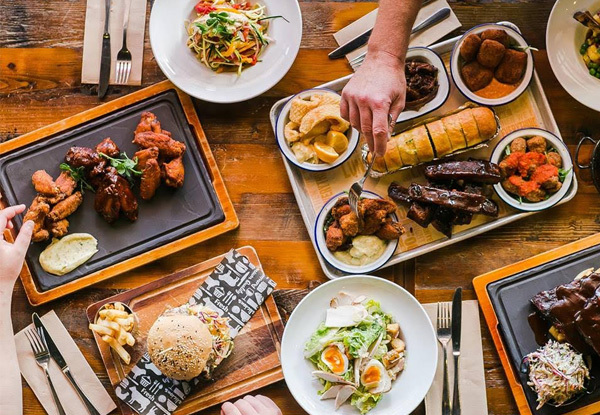 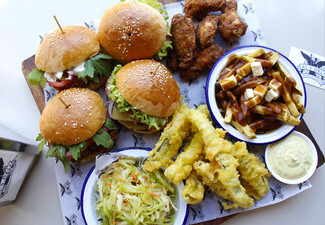 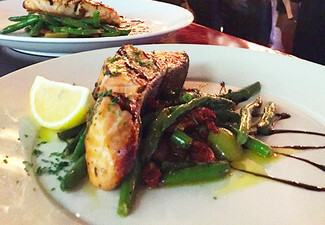 Large sharing platters, jugs of beer and carafes of wine make up the menu, featuring a grill and burger section alongside a range of salads and desserts. 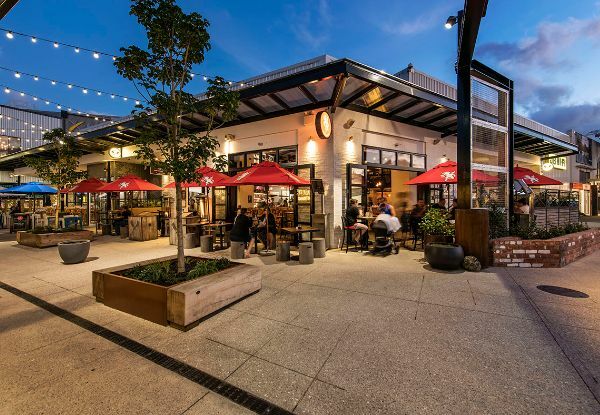 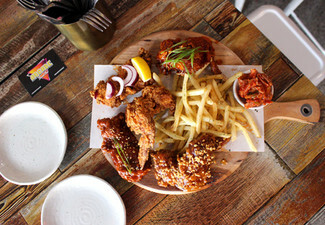 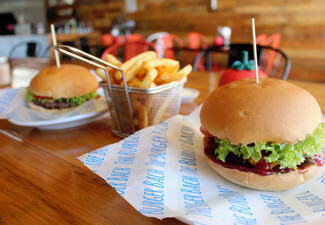 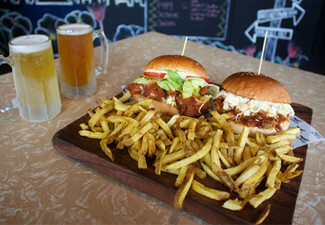 Grab a food and beverage voucher for from Cleaver & Co. New Lynn. 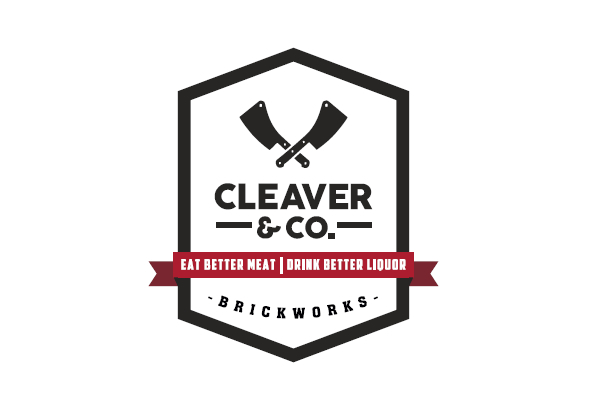 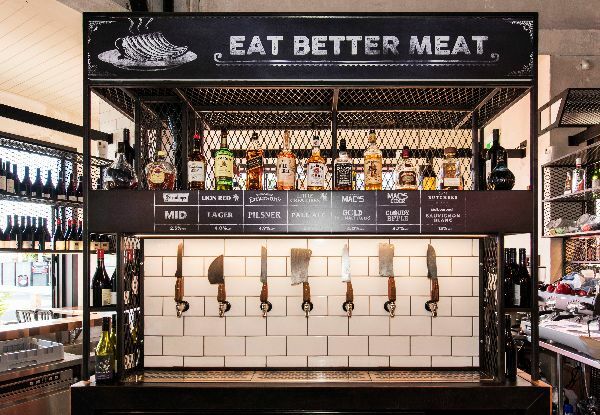 The lovely crew at Cleaver & Co are BBQ fanatics. 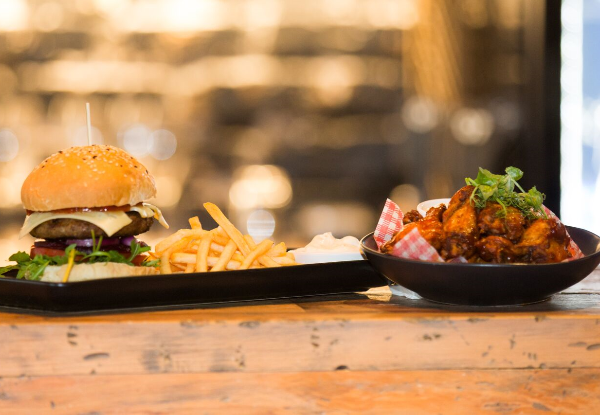 Come sample everything, from the famous platters, something from the grill or one of their mouthwatering burgers. 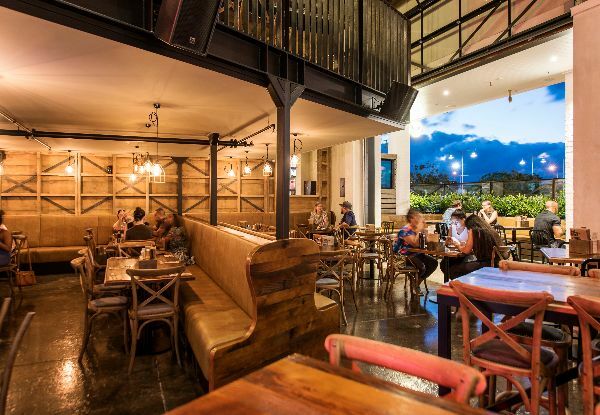 Watch your food being prepared in their large open kitchen by the “Pit Master” while you settle into one of the comfy booth seats with the family, an intimate table with your lover or leaner with the lads or the ladies. 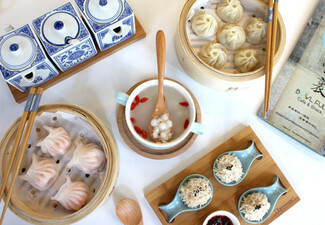 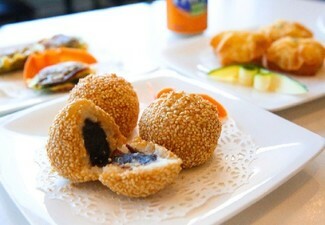 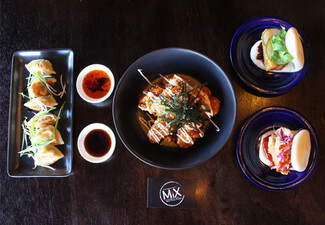 Smell the manuka wafting through the restaurant and get ready to experience southern food and hospitality kiwi style. 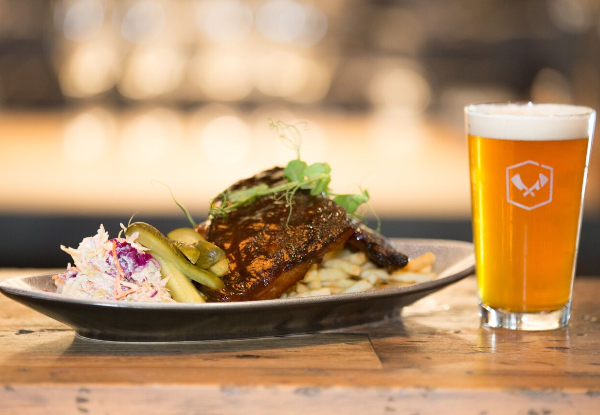 This is BBQ at it's finest.